Official Lineage OS 14.1 ( Android Nougat 7.1 ) ROM for LG G3 S (jag3gds) has now arrived via an OFFICIAL build. 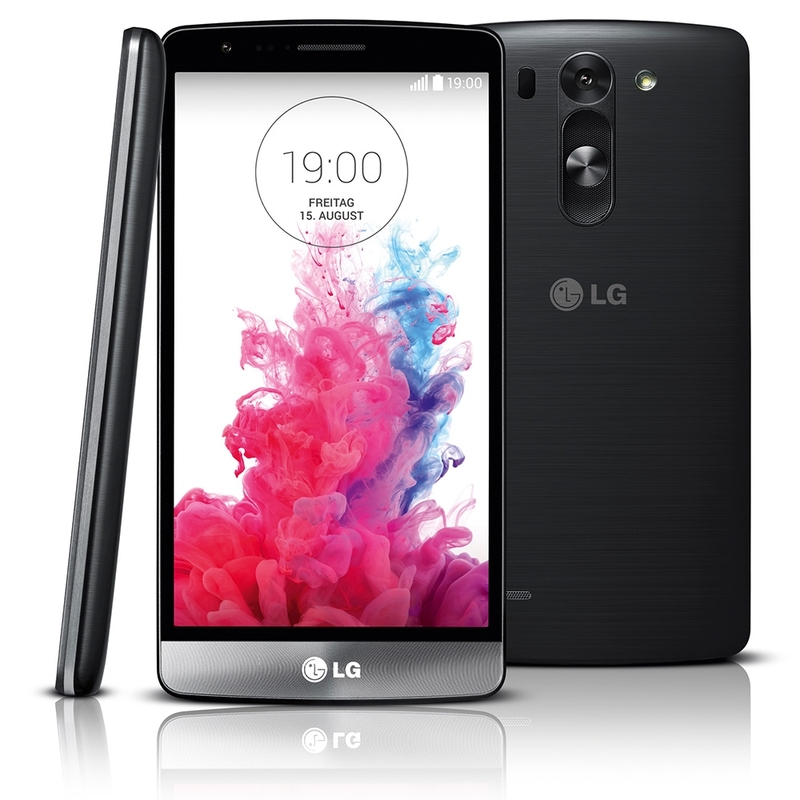 LG G3 S Android smartphone. Announced in Jul 2014 comes with Features 5.0″ IPS LCD display, Snapdragon 400 chipset, 8 MP primary camera & 1.3 MP front camera. If you want some more Lineage ROMs or wanna taste the Latest OFFICIAL Lineage build then stay tuned the Official Lineage OS 14.1 ROM collection page. As always, this Lineage 14.1 for your device is brought to you by CDO. Official Lineage OS builds are now rolling out to supported devices. We’ll be actively updating the download links. Lineage OS is much more improved and have some unique features of its own. Users preferred CM ROMs over stock OEM ROMs because of the customization features. Also, the official Lineage OS builds is very reliable and can be used as a daily driver. 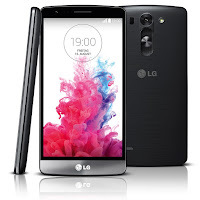 This is new [Official] Lineage os 14.1 [Android 7.1] firmware has to be installed on the LG G3 S (jag3gds) model only; if tried on other devices, it might get bricked [To check your device model: Go to Settings >> About phone >> model number].